So What about the Who, the What and the When? We understand that every client is different. Our process begins by building a detailed customer profile of your business, your target markets, your main sales proposition and what your single minded proposition is in satisfying your campaign needs. Our enterprising team will then have a balanced discussion to employ the right skills and experience specifically for your campaign. We invite you to come to our offices and meet your designated team to undertake a bespoke briefing session. This can also be facilitated by Skype or a Video Conference call to our boardroom. 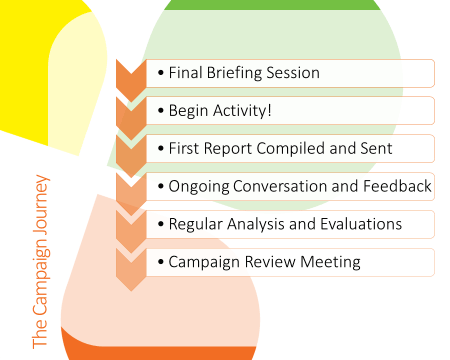 This allows us to gain a first-hand perspective for what any campaign is looking to achieve. Meeting our clients helps the Fresh Flow teams to look at some practical strategic input and how that translates into powerful tactical plans, crammed with exciting ideas, ultimately providing you with that ‘peace of mind’ and best advice. 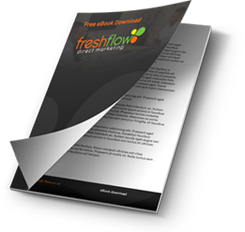 To win new business and successfully grow your revenue and market-share, you need to feed your Sales Funnel with a continual flow of well-qualified sales leads. From whatever marketing source, our process guarantees that the qualified leads we generate have a genuine interest in your product or business and are comprehensively briefed for you to convert them into new business. Each of our customers is different. 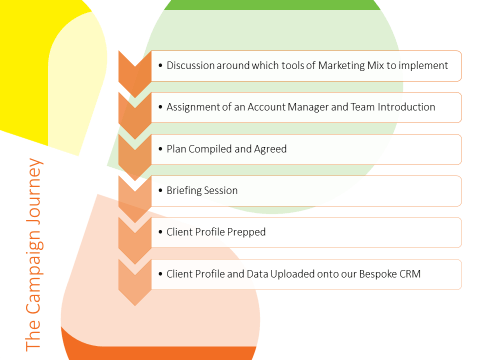 So even though we probably have a wealth of experience working with similar customers, we go through a detailed briefing process to ensure we generate the quality of enquiries or outcomes that you need to deliver a satisfactory return from your campaign. We Then Design a Bespoke Lead Generation or Customer Service Campaign Just For You! We can use your existing data, or expertly profile who your target customers by industry, size, location, decision makers, job function, contact numbers, emails and a number of other variables. We are able to supply data throughout the UK, tailored to a client’s individual needs. One of our strengths as a management team is to design and execute complicated integrated marketing campaigns within agreed budgets and timelines. Without a strong plan on who is doing what by when, you are driving blindly and as such working in a vaccum. We find that this is where many other agencies fail because they do not have the experience we have in planning, executing and evaluating complex marketing strategies. To carefully monitor progress, delivery and results, we develop instructive Gantt charts to manage and guide the whole of our process. You too can experience astonishing results using our knowledge and expertise!